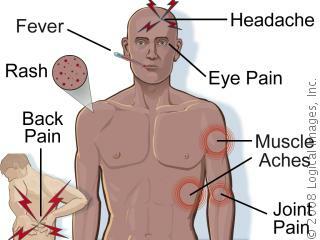 Dengue fever is a very troubling, it’s increased a lot over time, turned into an epidemic. 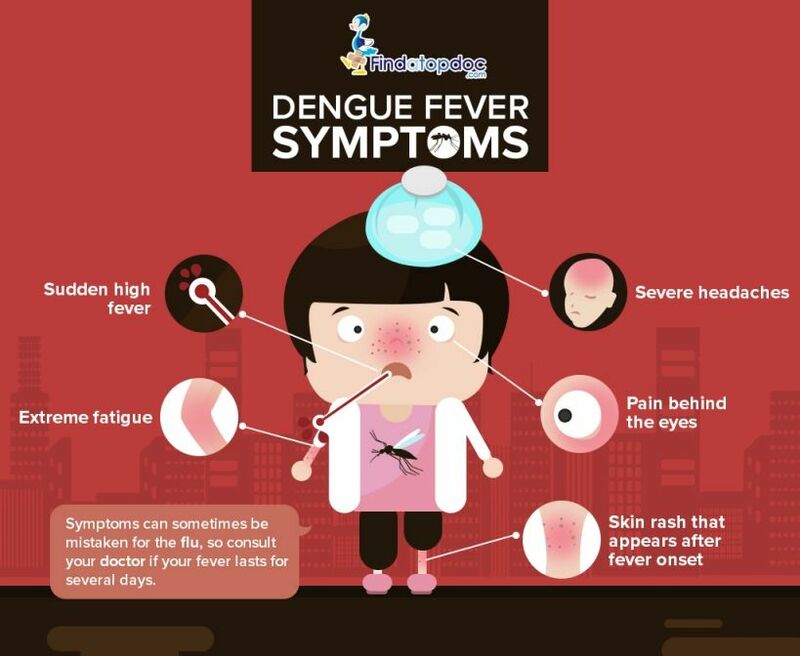 To give you an idea the numbers of cases of dengue fever in Brazil in 2016, are already 240% higher compared to the same period last year. According to the national survey, the State of São Paulo is leading the total cases of dengue, has already been computed 257,809 instances. Then comes the State of Goiás and Minas Gerais. The numbers in Brazil have been increasing too. 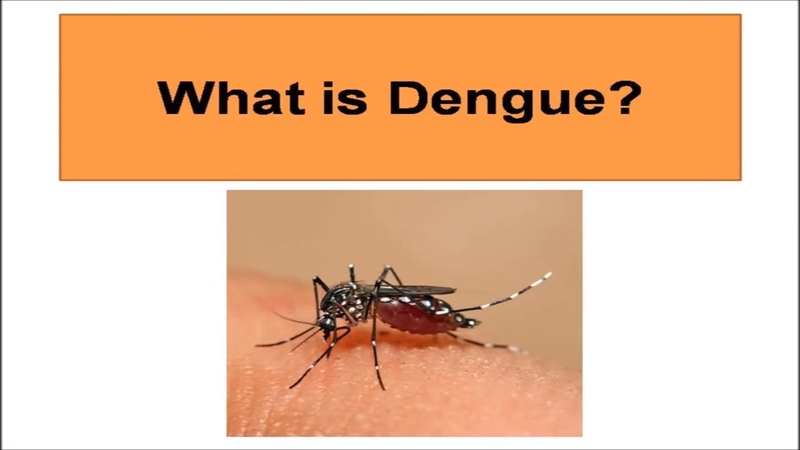 According to experts, dengue brings together a virus, carried by a mosquito and opportunistic urban, public strategies of combat that are not being able to take down the pair. 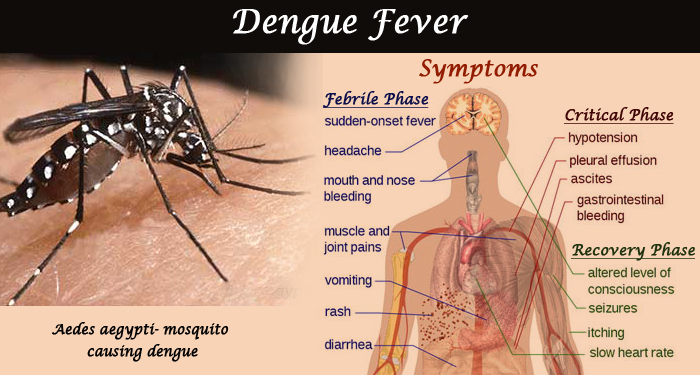 “The data shows that the dengue control is inefficient. The big spread in the country have to do with the discontinuity of epidemiological surveillance activities that are broken in the States and municipalities. 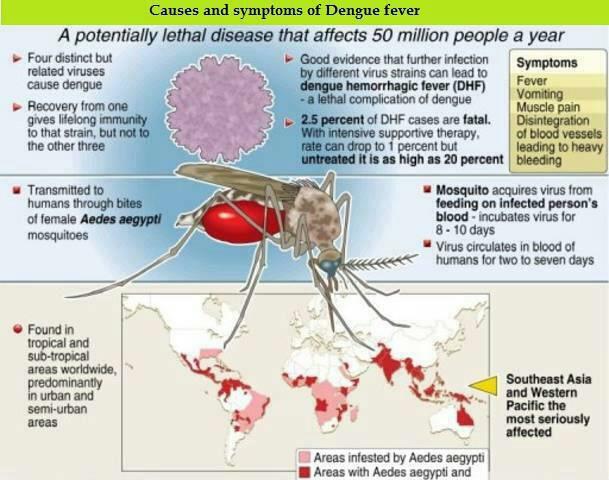 You must have a constant control of the mosquito, without it, the dengue fever will continue to grow, ” says doctor Expedito Luna, professor at the Instituto de Medicina Tropical de São Paulo São Paulo University (USP). 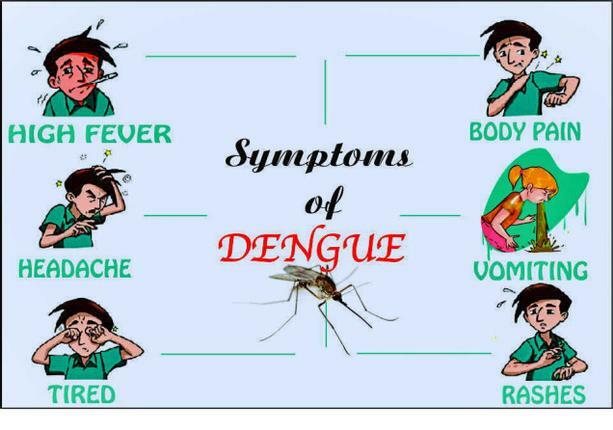 Unfortunately there is still no vaccine and treatment for dengue, anywhere in the world. 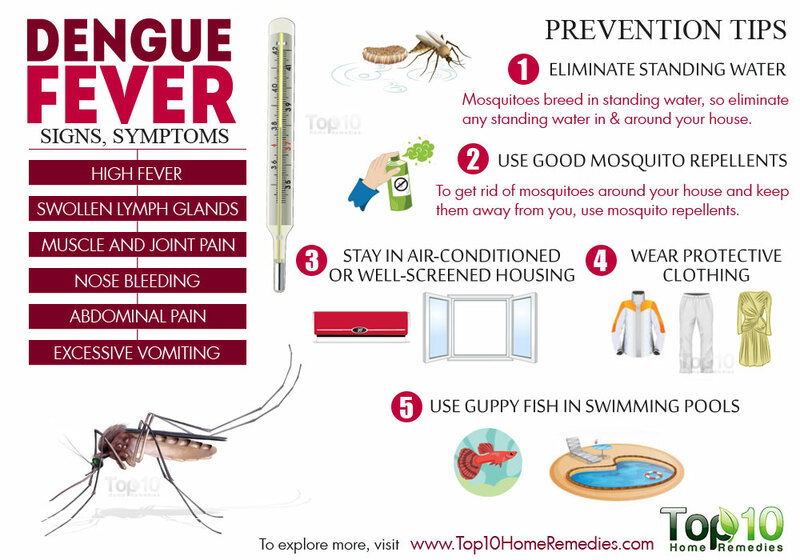 The only alternative is to fight and try to kill the mosquito that transmits, the Aedes aegypti. The mosquito is already adapted to urban environments and, over the centuries, their females learned to lay eggs only in artificial environments that retain water, such as gutters, water tanks or tires. The mosquito eggs over the years achieved an unusual resistance, able to survive for months (even without water). This feature makes that they can travel, spreading for several regions without suffering great impact, and also resist the weather. 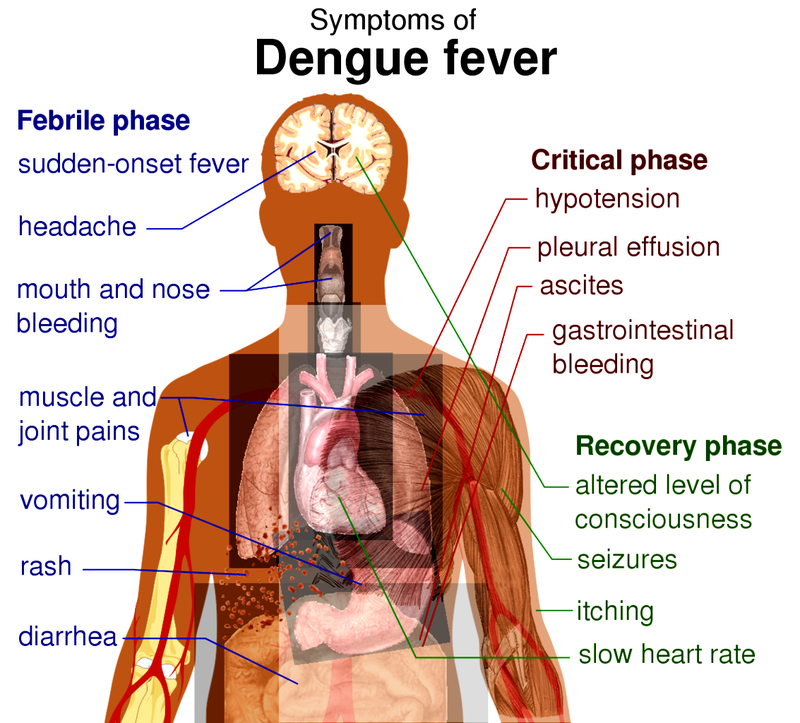 In Brazil there were large epidemics in 2010 and 2013, and if the numbers keep growing, the year 2016 is shaping up to be a year in which the country will see a big dengue epidemic that never happened until today. 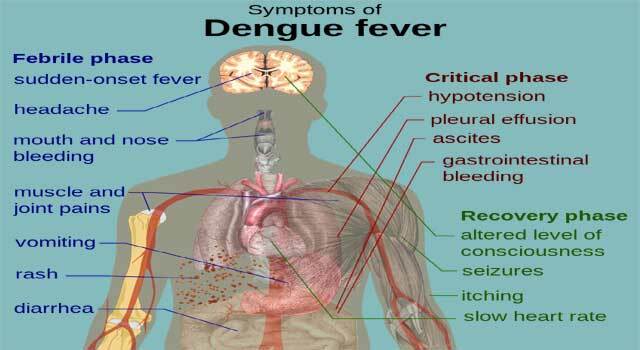 Please be very careful with dengue hemorrhagic fever, as the clinical picture is worsening rapidly, and may lead the person to death within 24 hours. 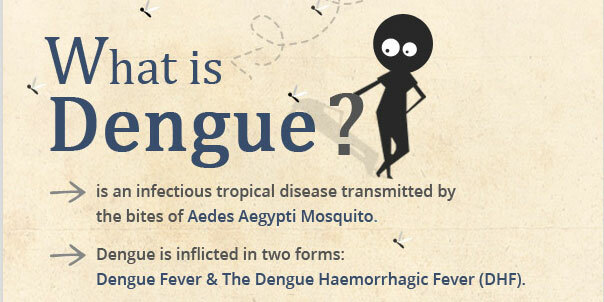 According to the Health Ministry, about 5% of people with dengue hemorrhagic fever die. 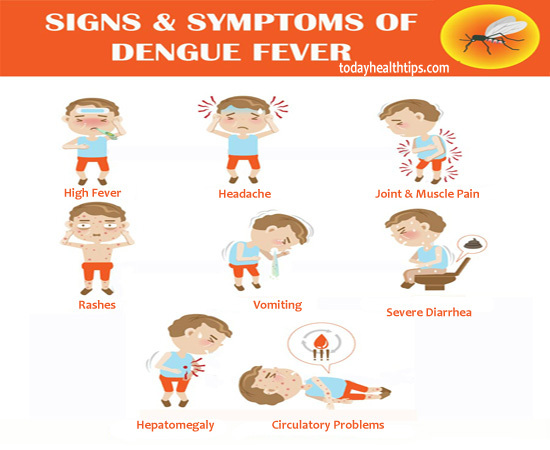 Be very careful with the appearance of red spots on the skin, nosebleeds and gums, severe abdominal pain and vomiting and persistent, it may indicate the development of dengue hemorrhagic fever. 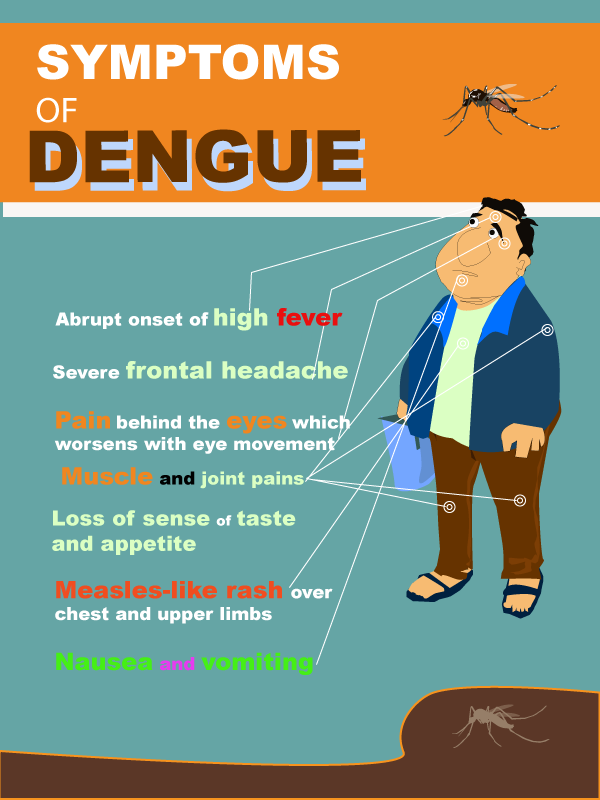 This is a serious dengue framework that requires immediate medical attention, as it can be fatal.